12" x 12"12" x 18"12" x 24"18" x 18"18" x 24"24" x 24"24" x 36"36" x 36"
There are some memories you want to keep forever. For example, the beautiful pictures you've taken or the lovely pictures of you and your significant other at a romantic spot. 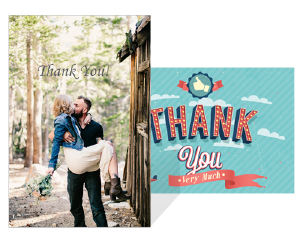 Luckily for you, PrintFirm can print your favorite moments onto an artist canvas and mount it on light and durable stretcher bars. Another great use of a printed canvas would be to order a canvas for your good friend as a beautiful and unique gift. 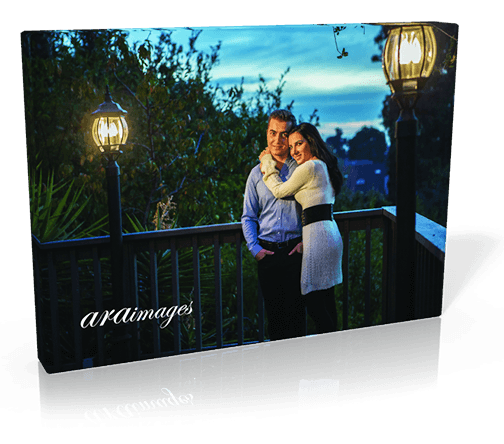 Canvas printing gives you the chance to showcase your beautiful photos in style. Our mounted canvas prints feature full color images on fine quality Artist Canvas material for a professional appearance. 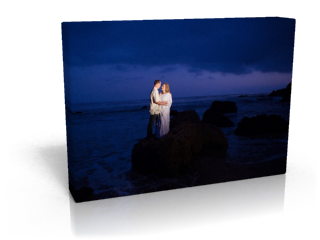 We offer large format printing ideal for high resolution photos. Each piece is carefully mounted with lightweight, yet durable stretcher bars. You won’t have to wait very long for your new treasure; our fast turnaround times mean you’ll be able to enjoy your artwork within about a week. For even faster results, submit a print ready design without the proof. Mounted canvas prints are very popular with professional photographers, amateurs, hobbyists, and iPhoneographers alike. Photo canvas prints make excellent gifts or keepsake items for your home or office. Businesses often decorate the walls of their corporate headquarters with these gorgeous pieces, too. 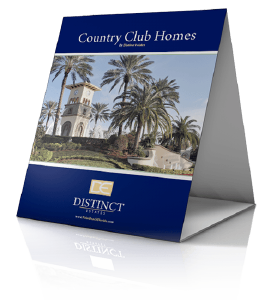 We perform customer canvas printing with extended size options. 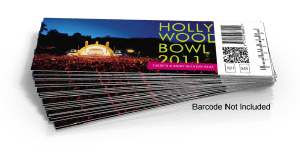 Custom orders also give you the ability to design the front and back of the picture. 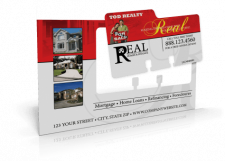 There’s no need to worry about a long wait because the custom canvas turnaround time gives you the same speedy results. Custom Canvas Prints are perfect for any occasion. This Mother's Day or Father's Day, print a family portrait on mounted canvas. 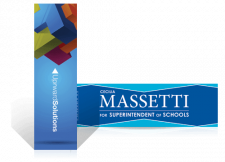 Celebrate your child's graduation with a canvas you can proudly hang in your living room. Honor a loved one who has passed away with a commemorative canvas. 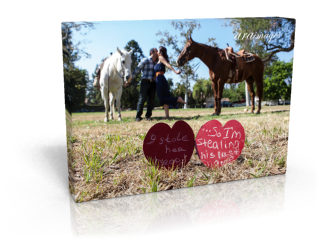 Mark a special anniversary by putting your printing your wedding picture on canvas.